New Moleskine 2010 12-Month Planners are In Stock! I just received a large shipment of 2010 12-month Moleskine Planners. While I have not gotten them listed at www.journalingarts.com yet, I can take orders with same day shipping via Paypal or by phone. If you would like to be one of the first to have the 2010 planners, email me at cynthia@journalingarts.com and I will take your order directly. I expect to have the line of 12 month planners listed on the site by the end of the week, so be sure to check the site later. 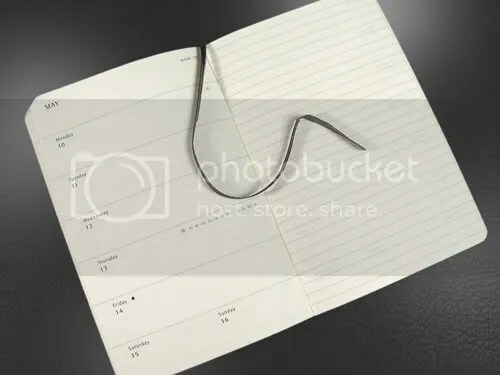 The 18 month planners are on their way and expected to be in stock any day. 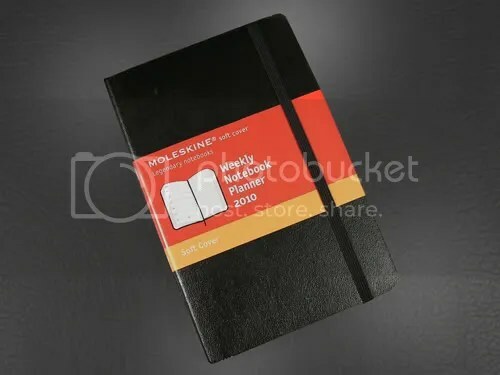 Moleskine 2010 Soft Cover Pocket Weekly Planner. Weekly planning format with week-to-view on the left page and a ruled page for notes on the right.